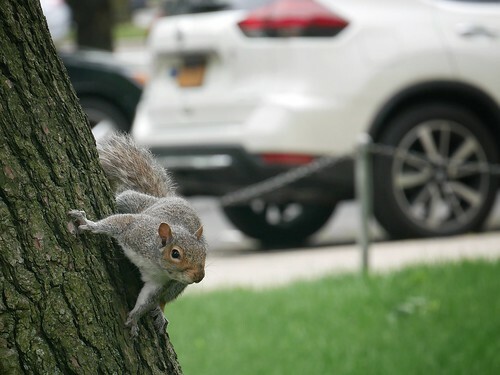 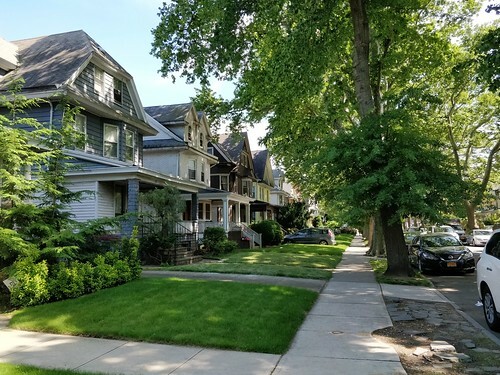 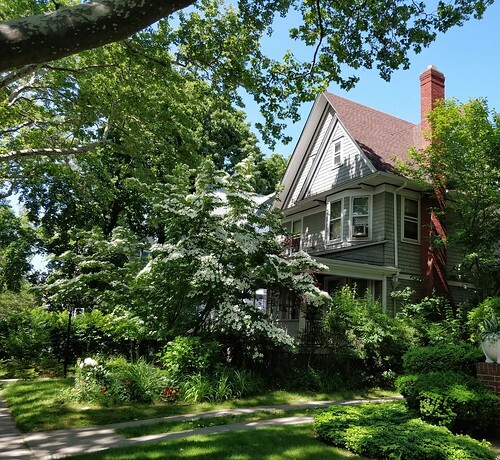 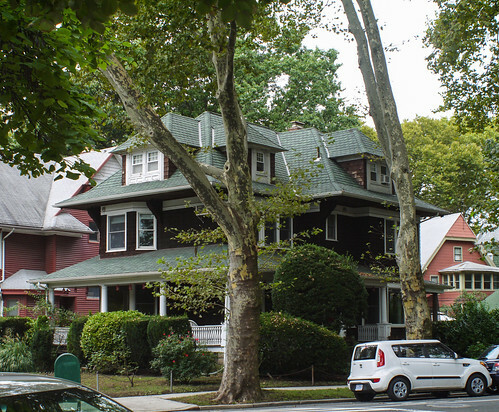 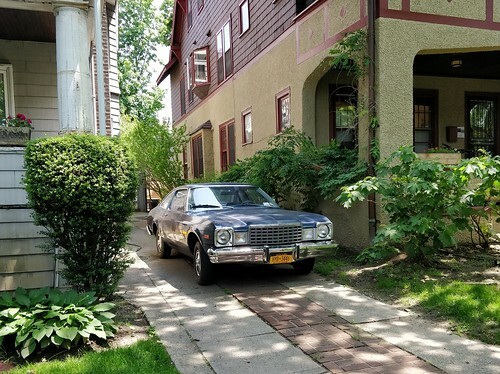 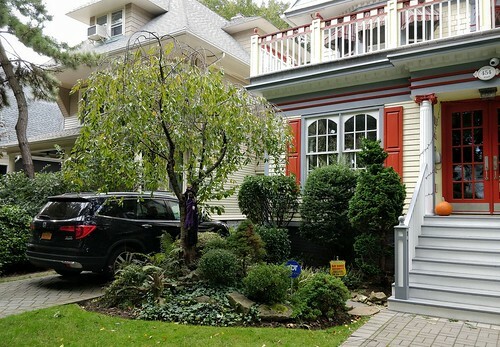 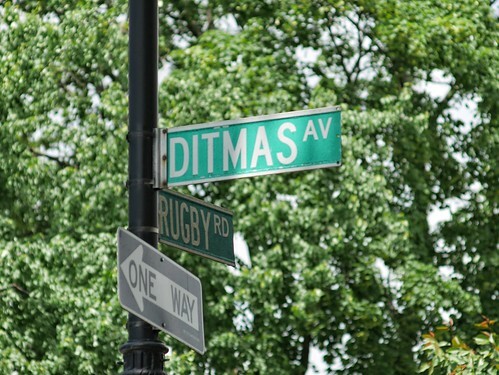 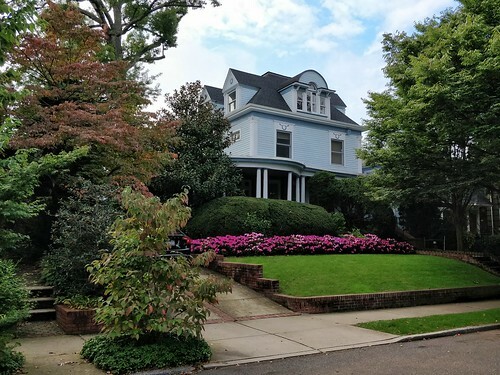 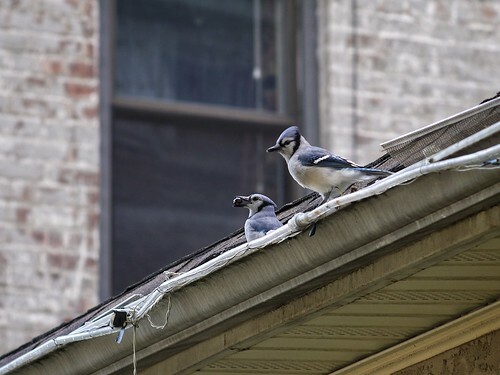 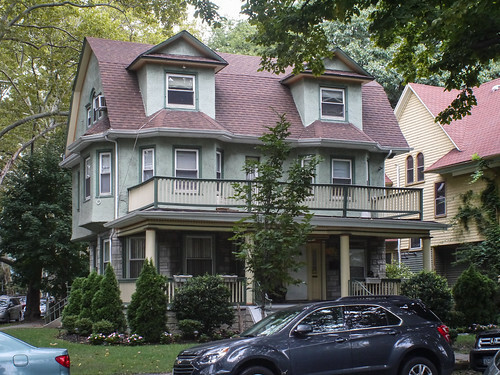 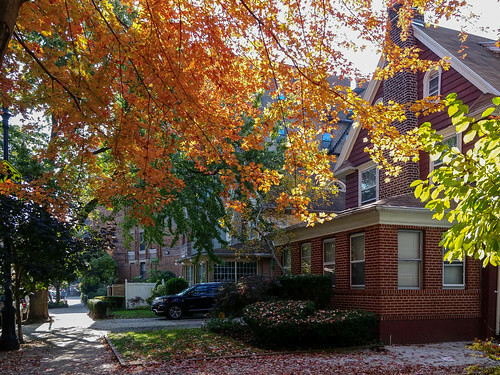 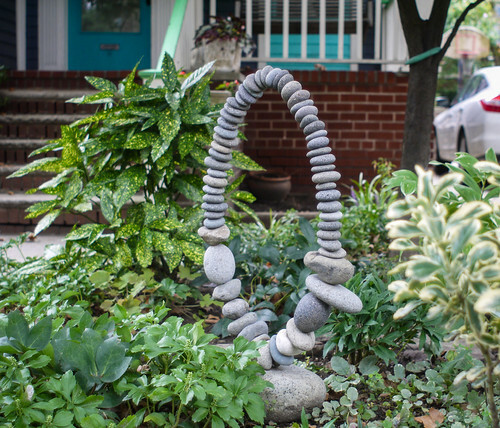 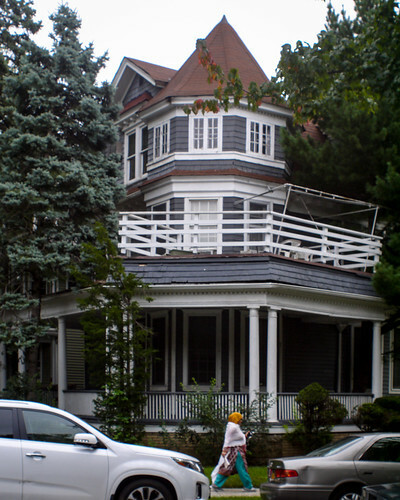 Ditmas Park is one of the most beautiful areas in Brooklyn at any time of the year. 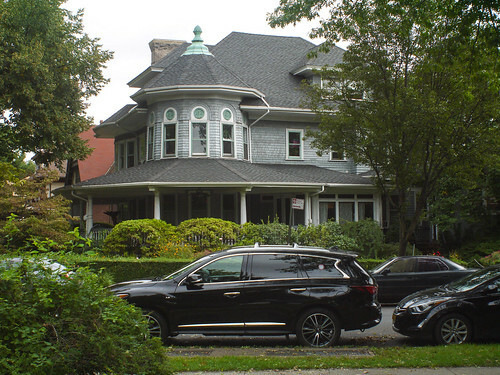 This area is know for its amazing Victorian style homes, historical landmarks. 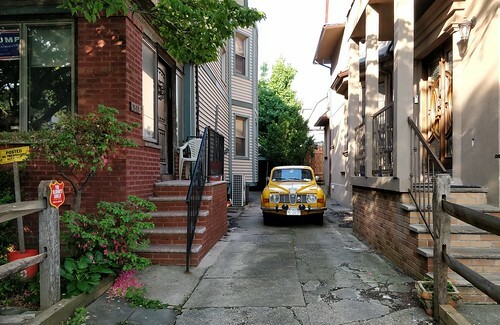 Filmmakers are frequently using this area in many movies and TV series such as “Blue Bloods”, “The Americans”, “Mr. 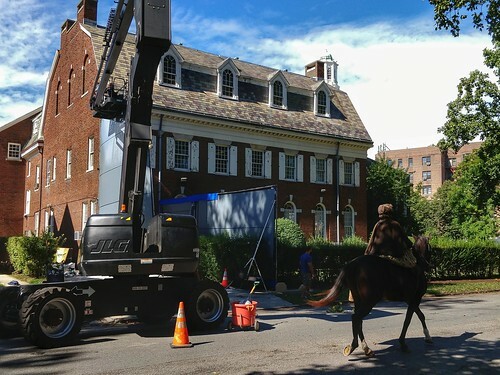 Robot”, “Bridges of the Spies” and many many others.